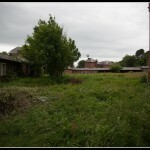 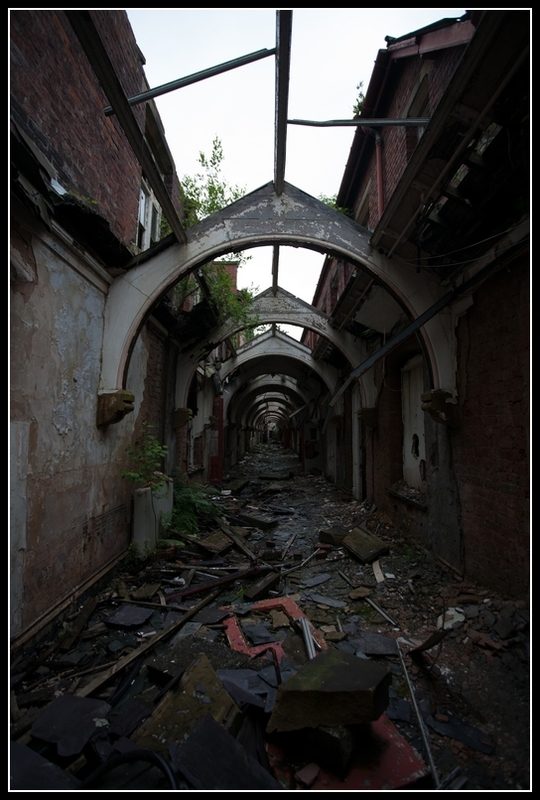 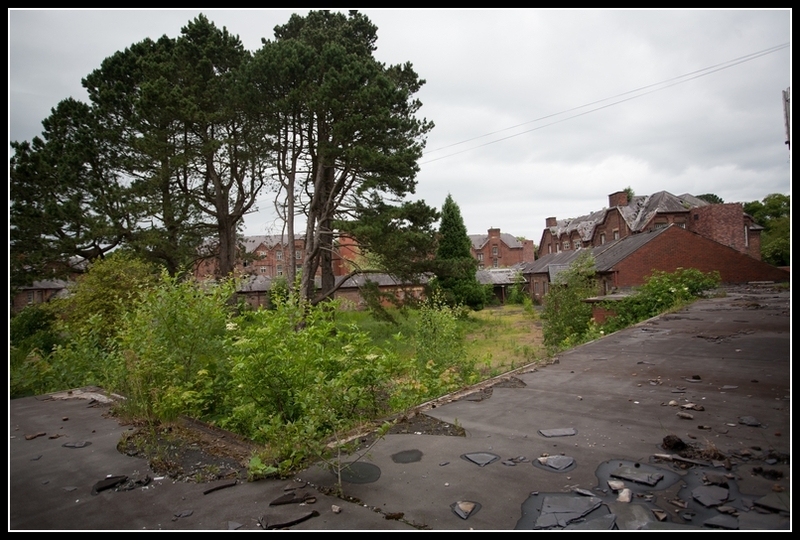 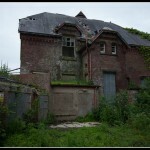 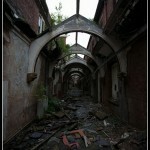 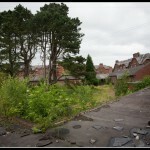 Whittingham Hospital was built in 1869 and became one of the biggest county asylums in the county. 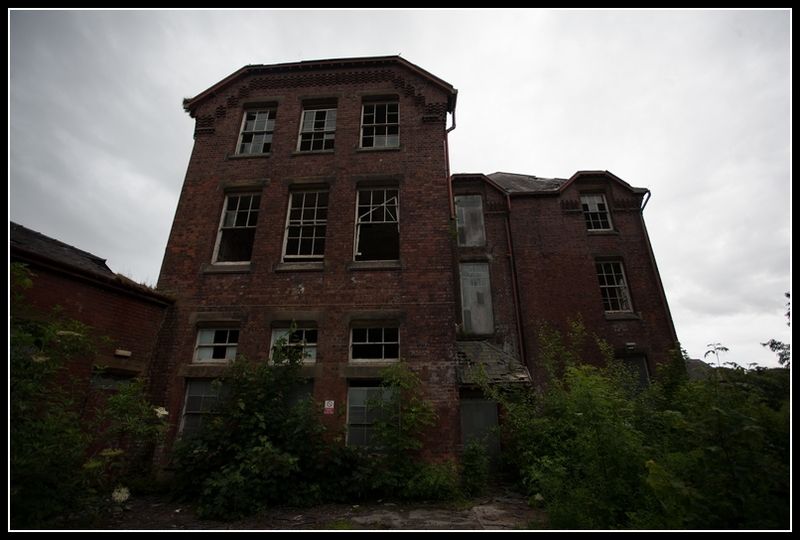 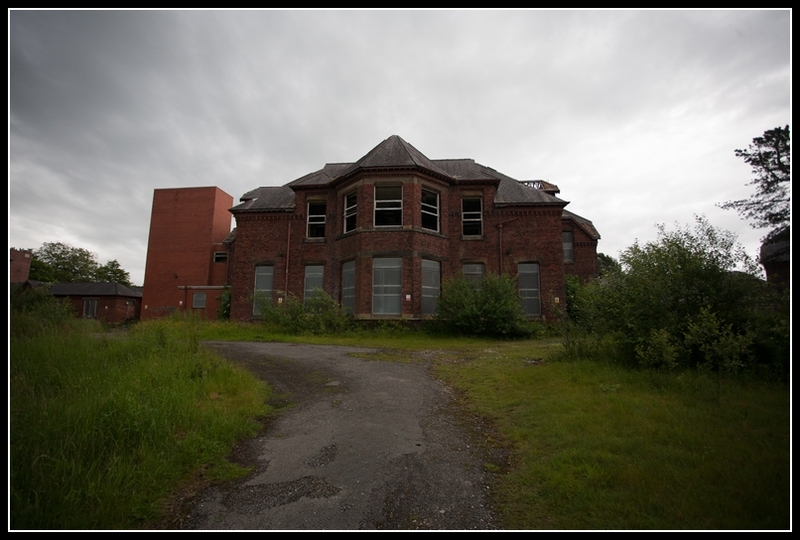 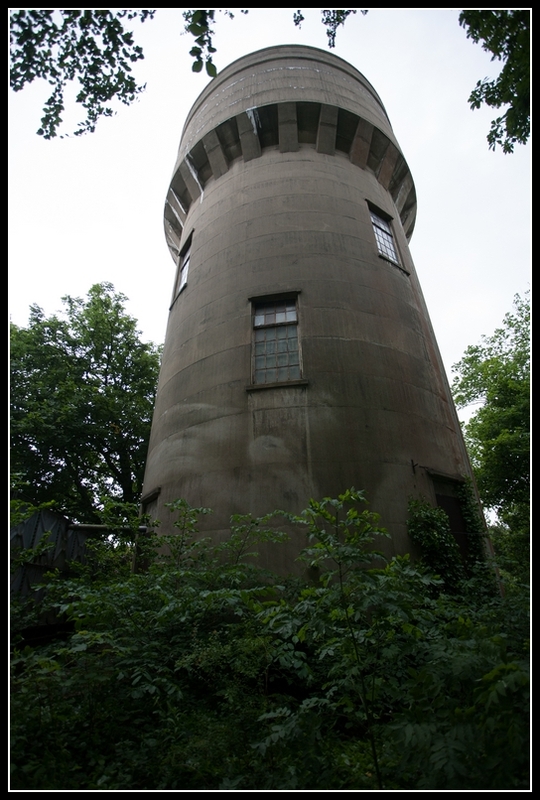 It was known as the Lancashire County Asylum, Whittingham and took the routine name changes through the years loosing the asylum and mental hospital tags. 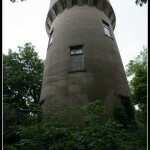 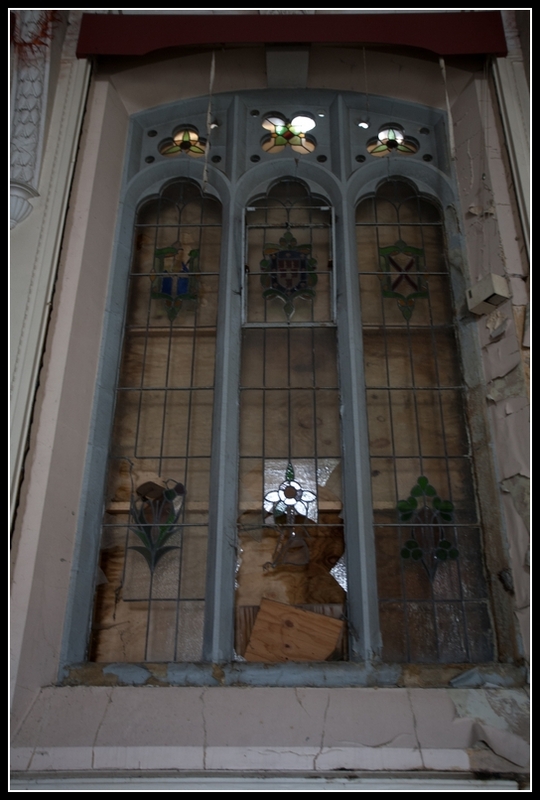 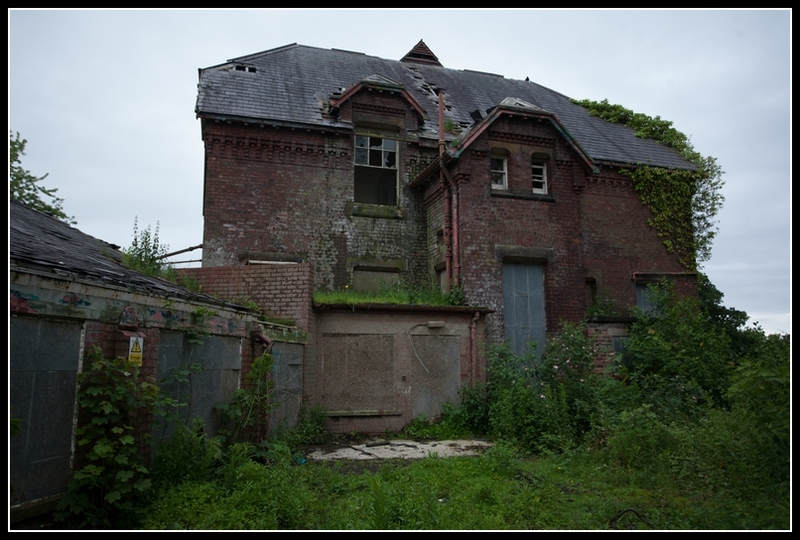 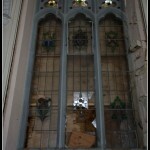 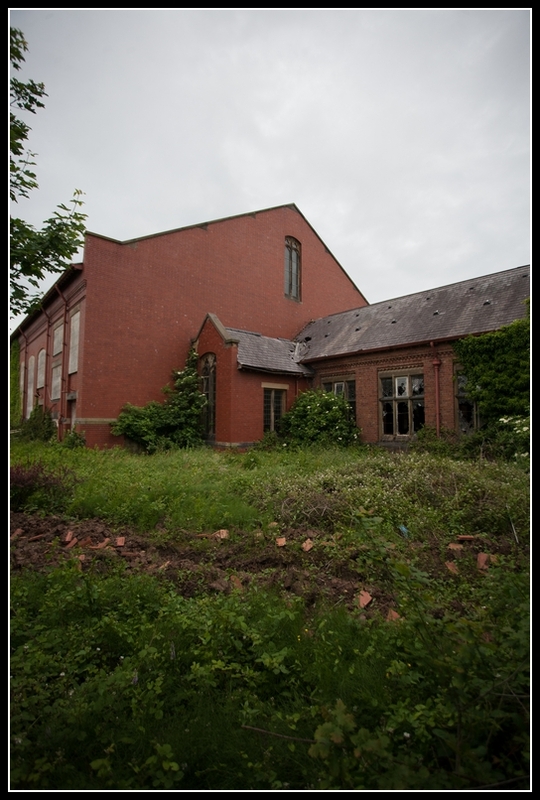 It closed in 1995 and while some annexes have been demolished the ‘St Luke’s’ annexe continues to deteriorate. 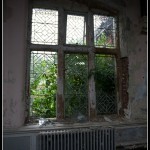 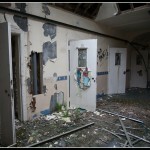 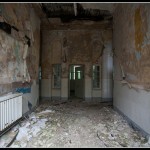 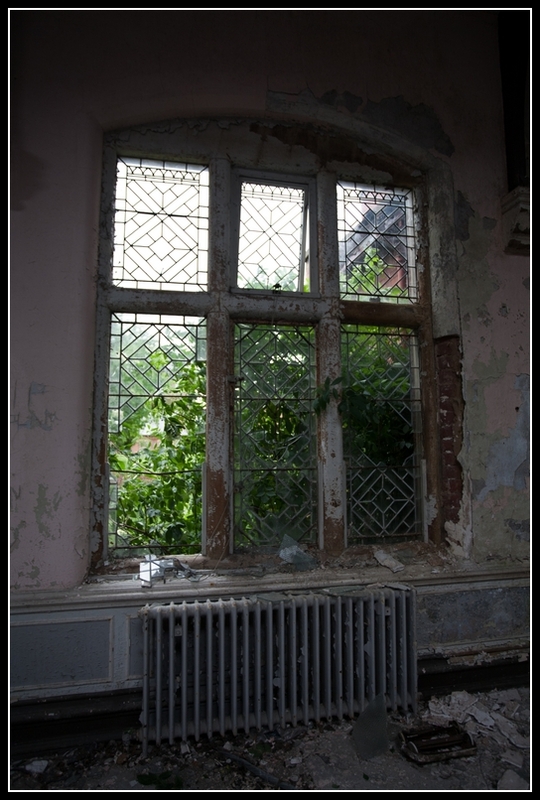 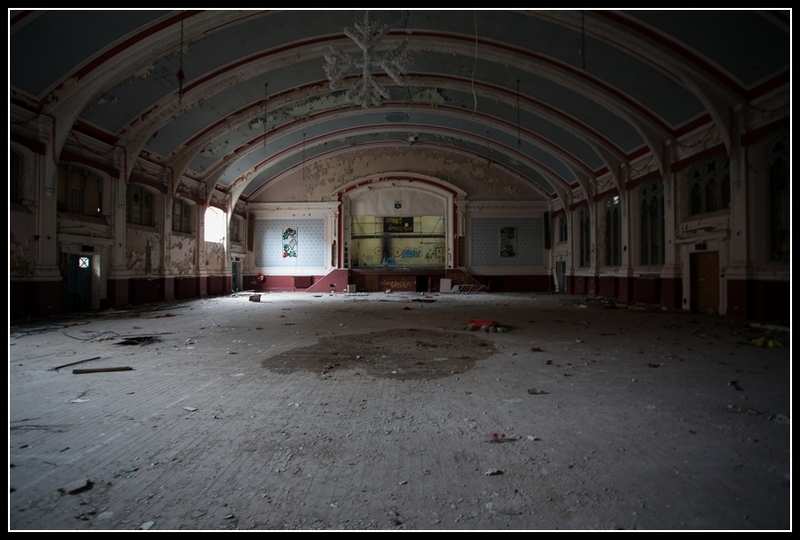 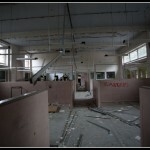 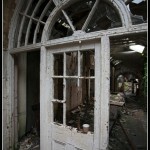 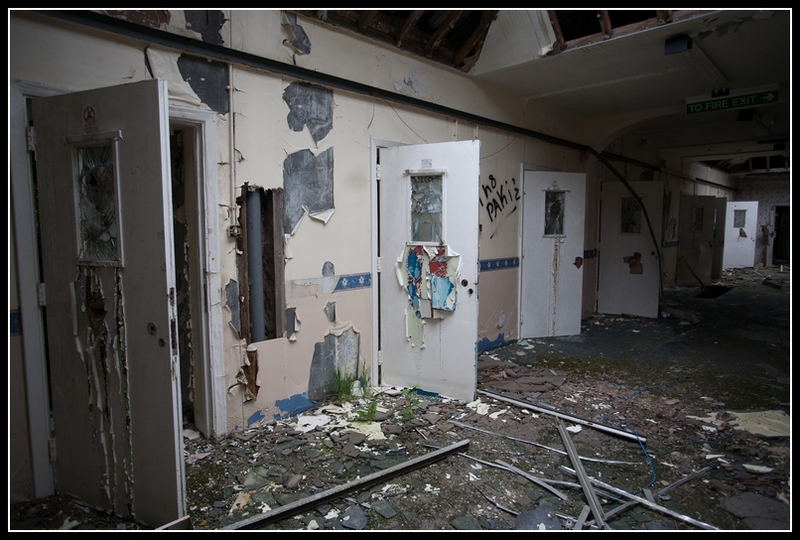 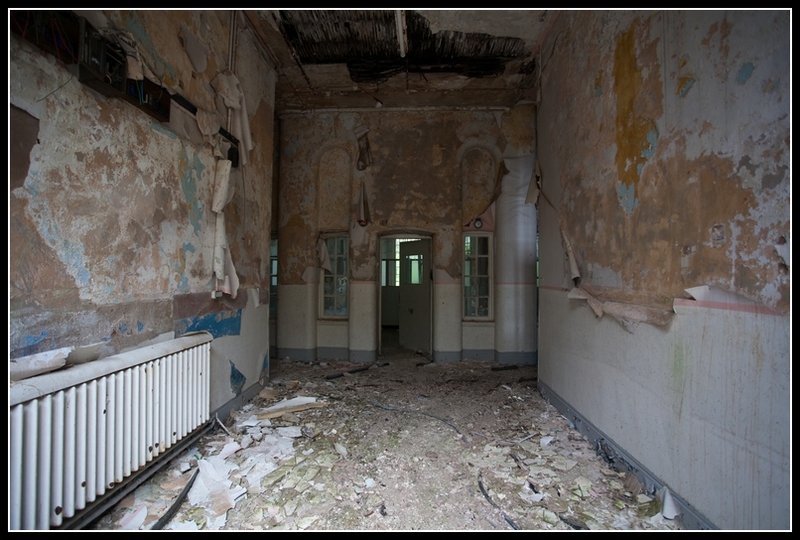 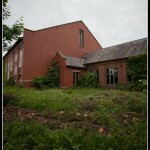 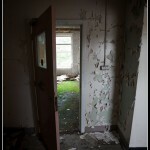 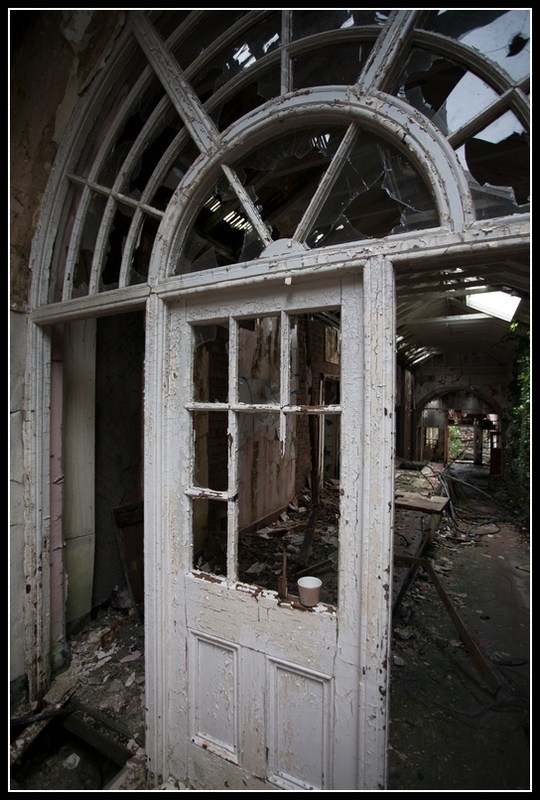 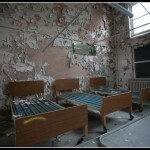 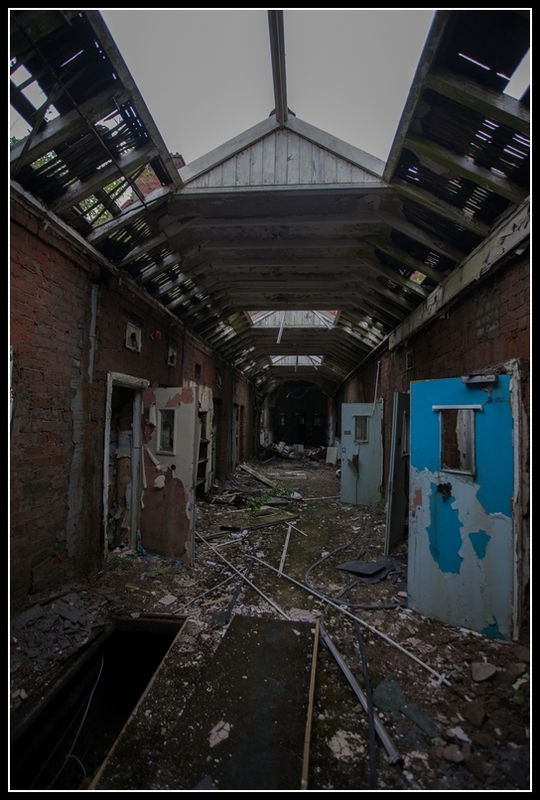 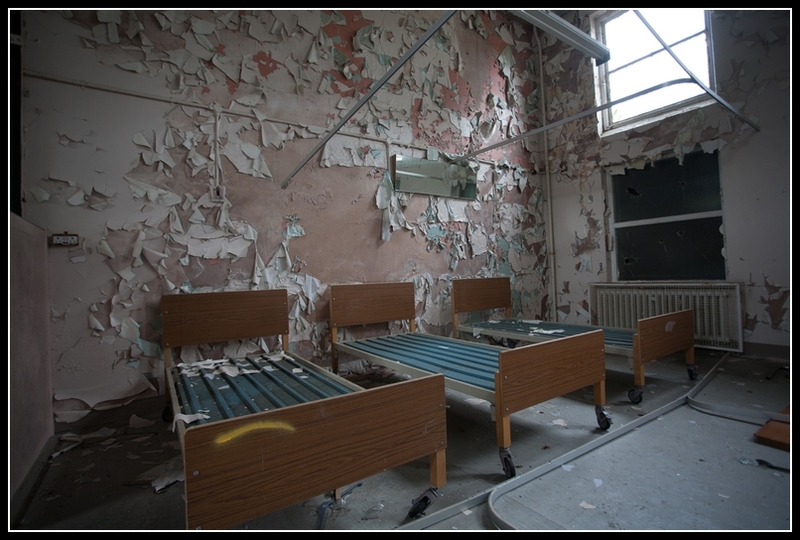 I have visited many, many, former asylum buildings but none have ever been in as sorry state as this. 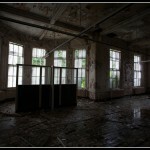 Plans are slowly starting to push through to redevelop the site. 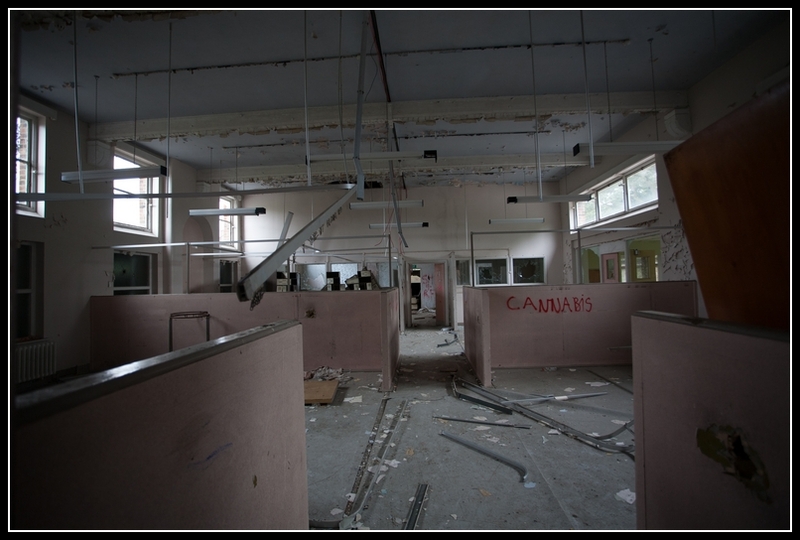 I used to do security work, and was at Whittingham Hospital everyday for a few monthsin 2000, 12 hour shifts with another guard. 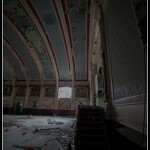 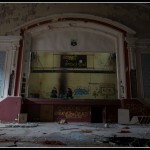 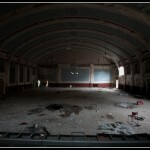 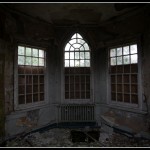 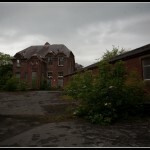 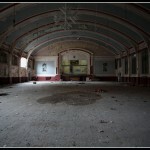 The place was very eerie, we accessed everywhere we could as it was one way to pass time! 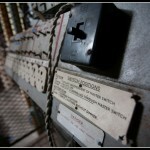 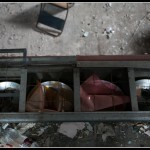 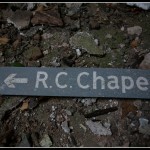 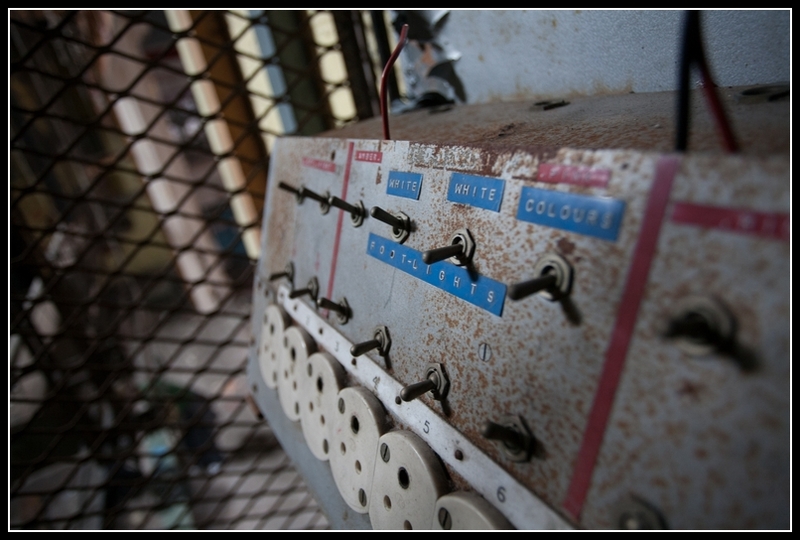 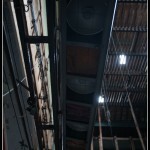 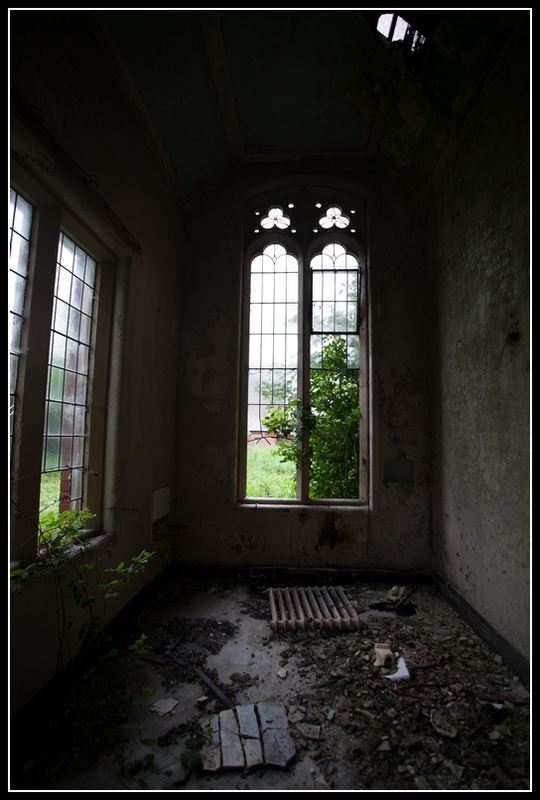 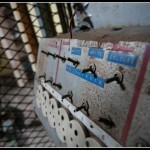 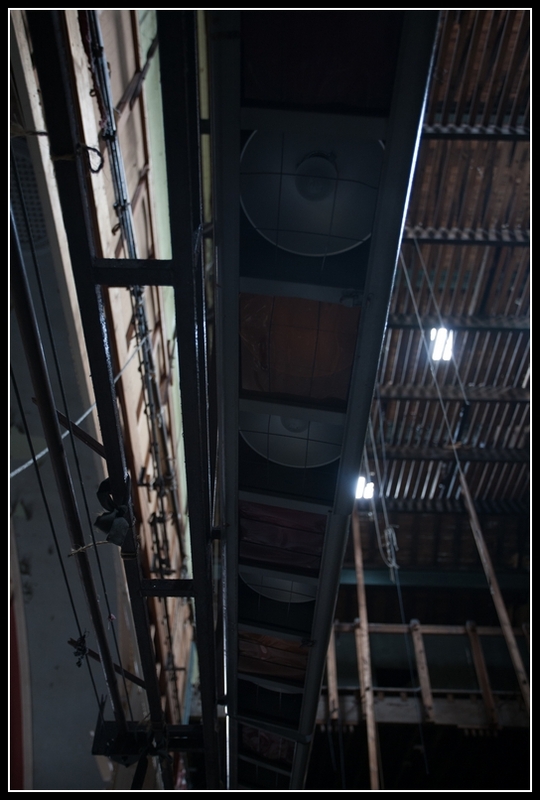 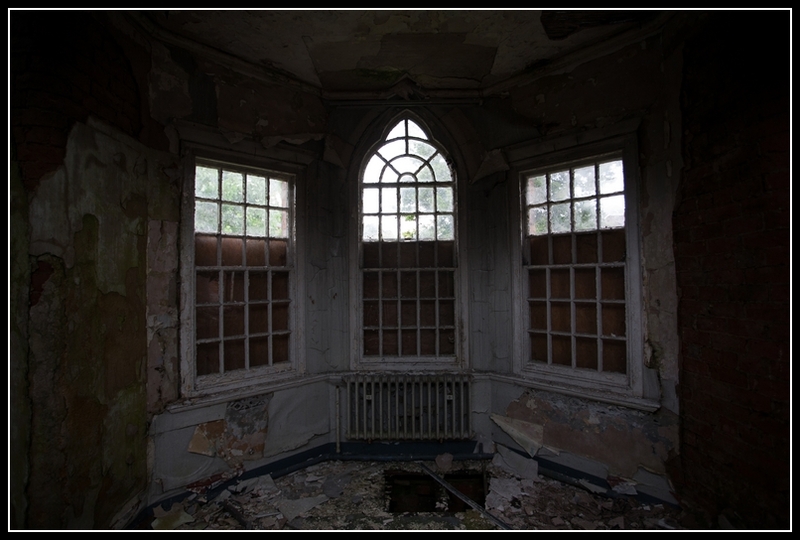 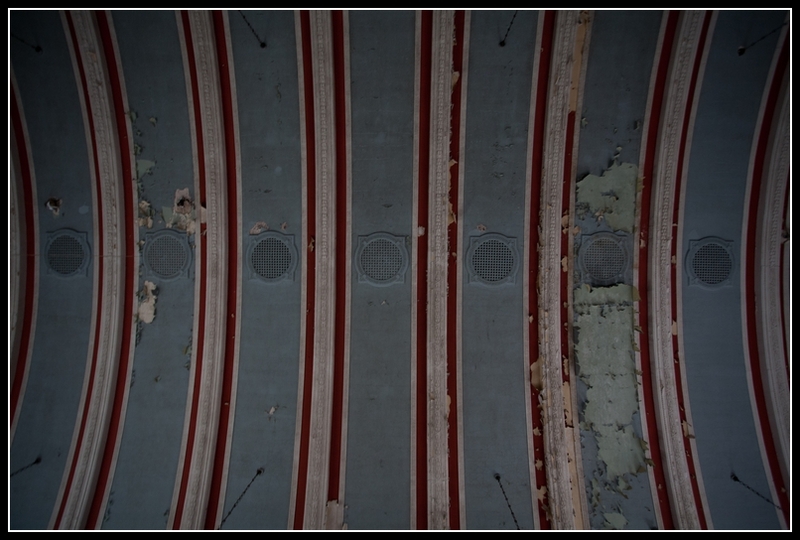 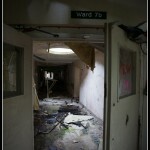 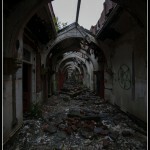 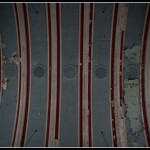 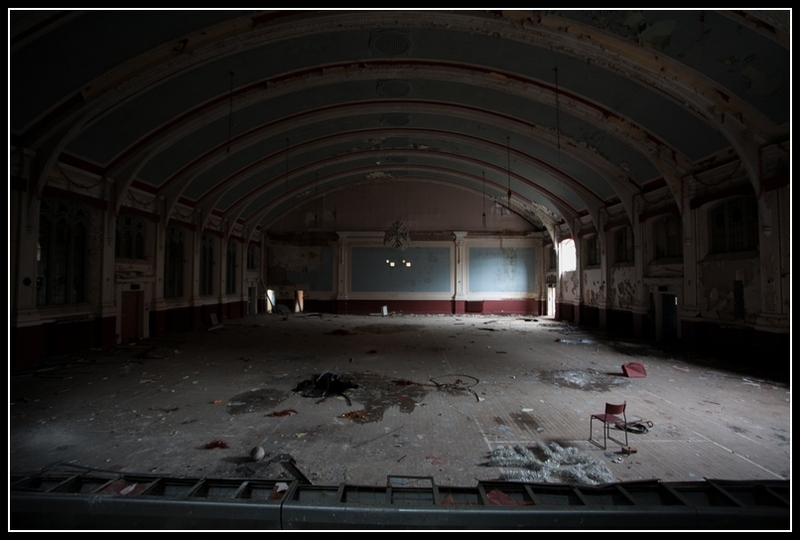 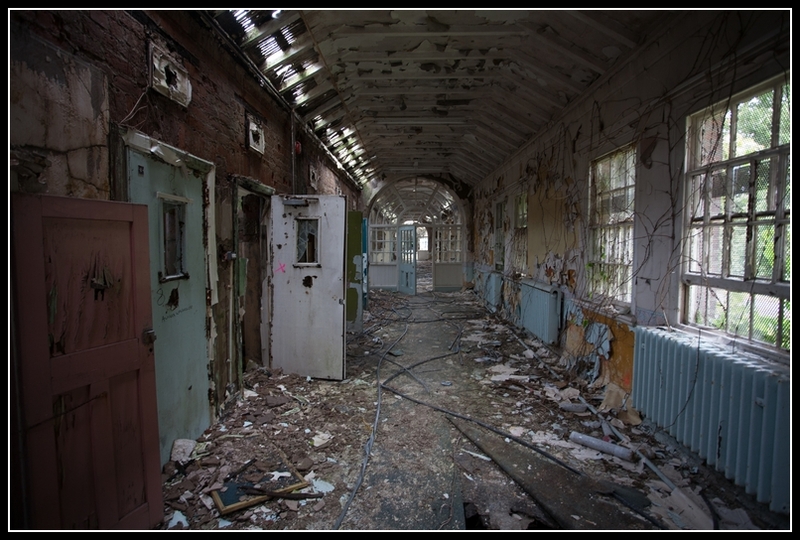 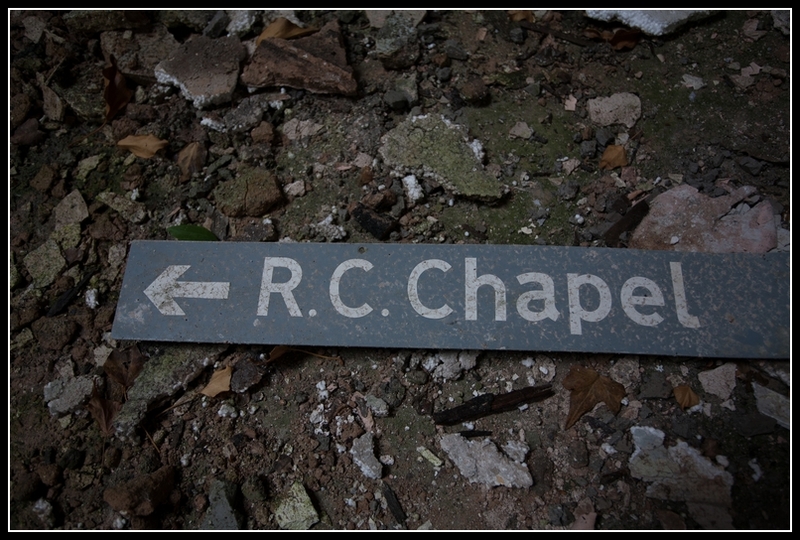 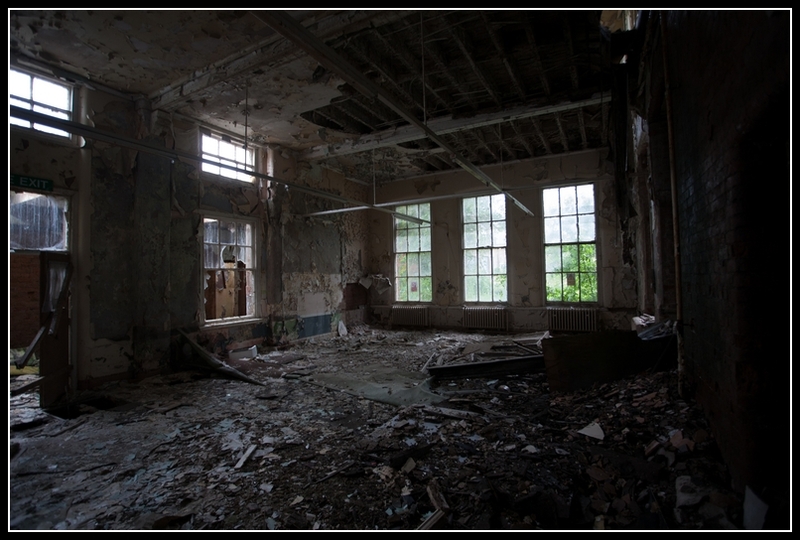 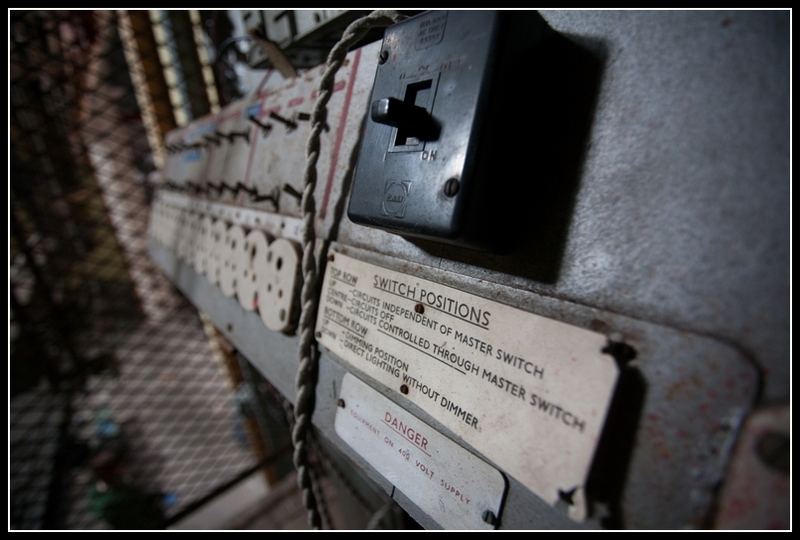 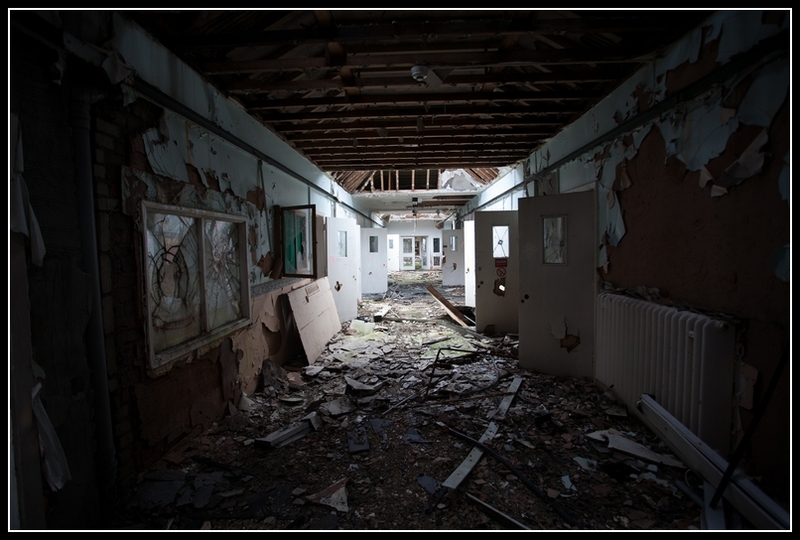 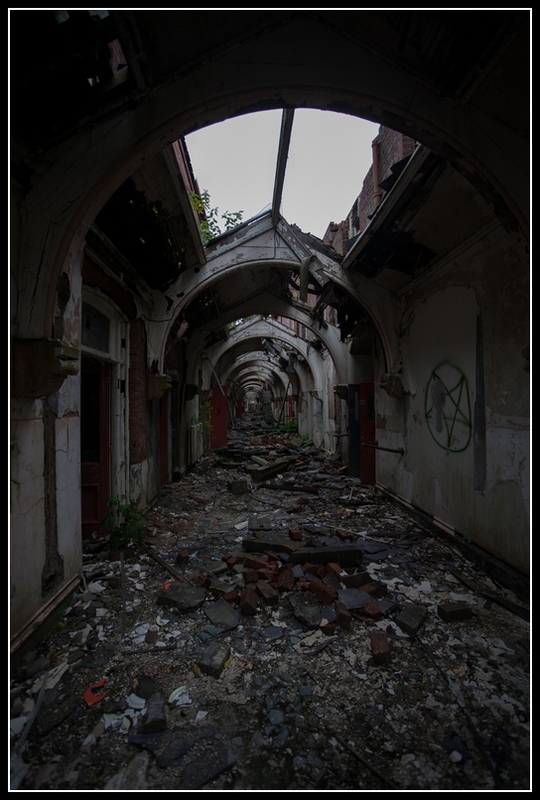 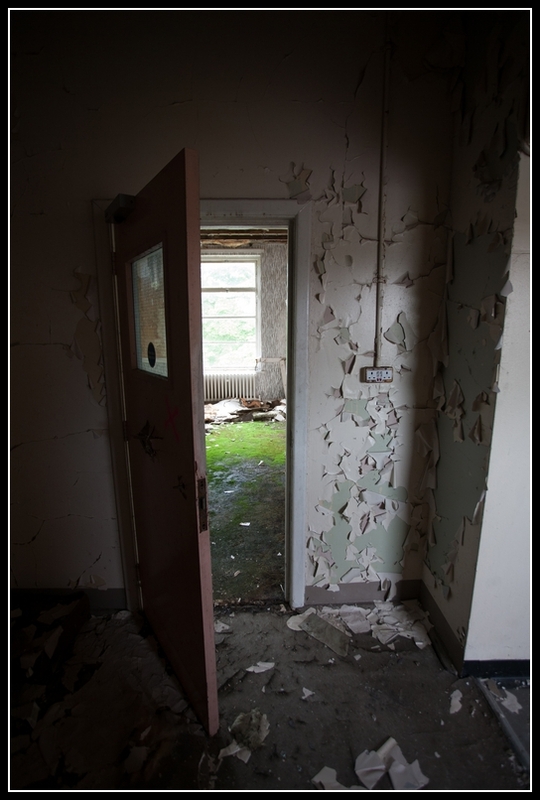 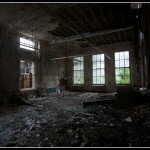 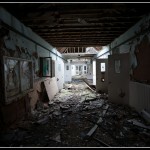 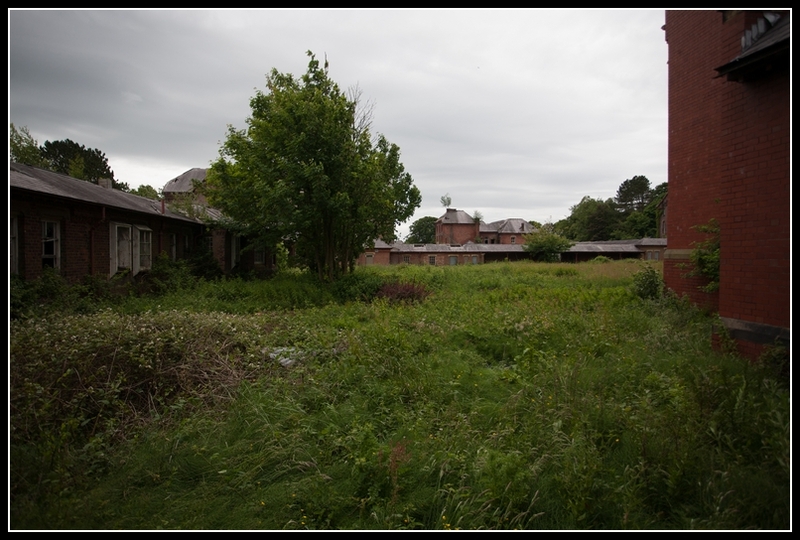 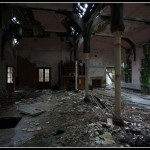 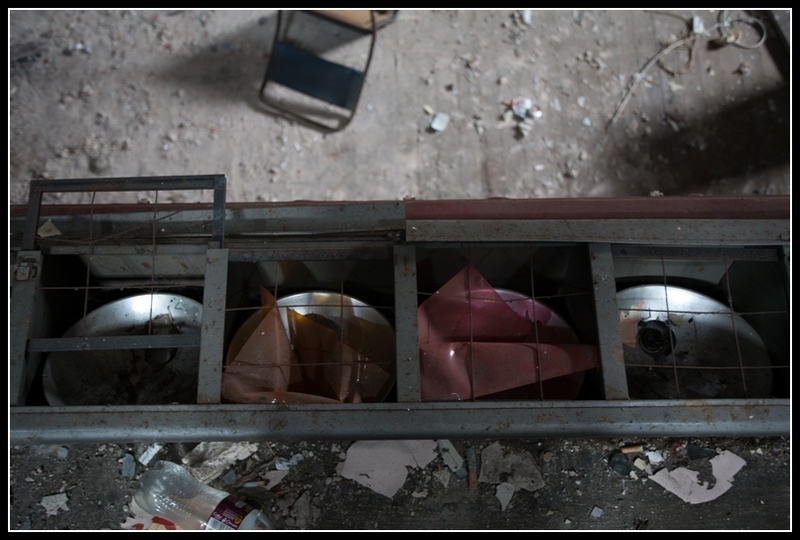 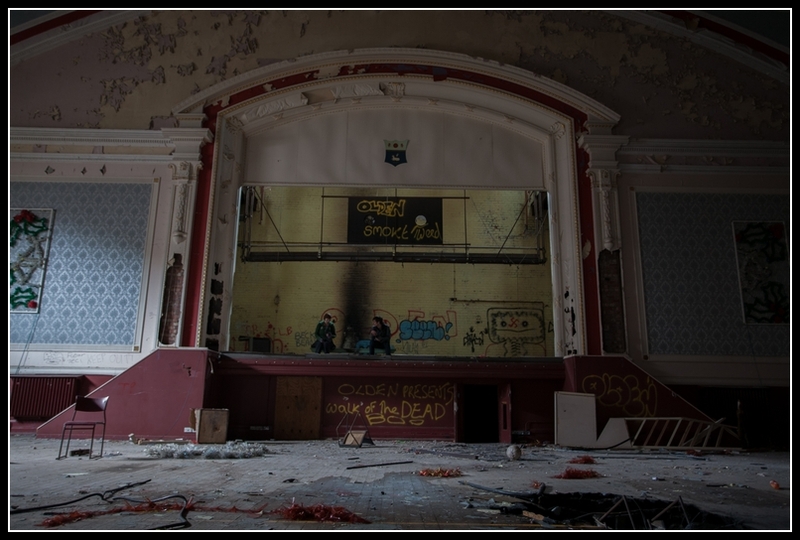 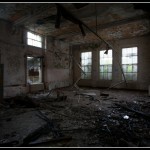 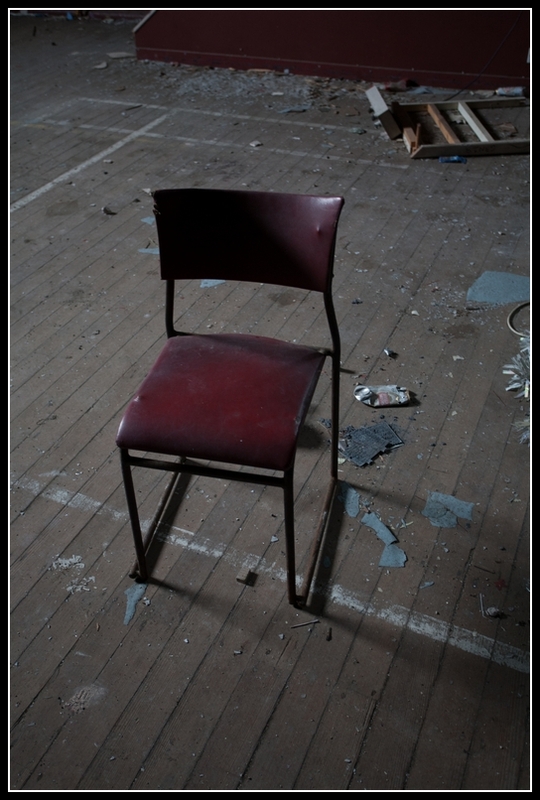 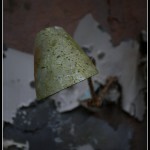 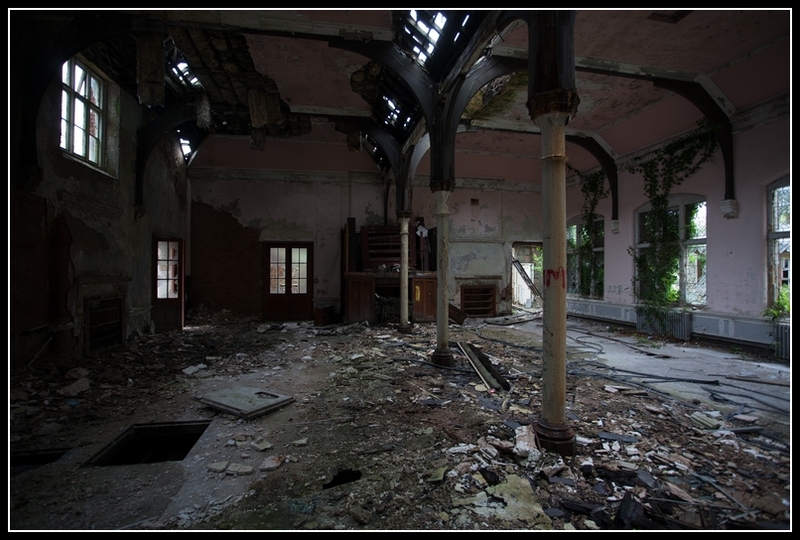 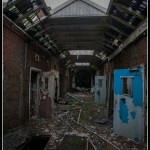 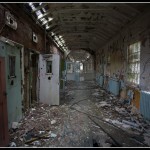 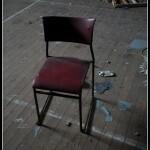 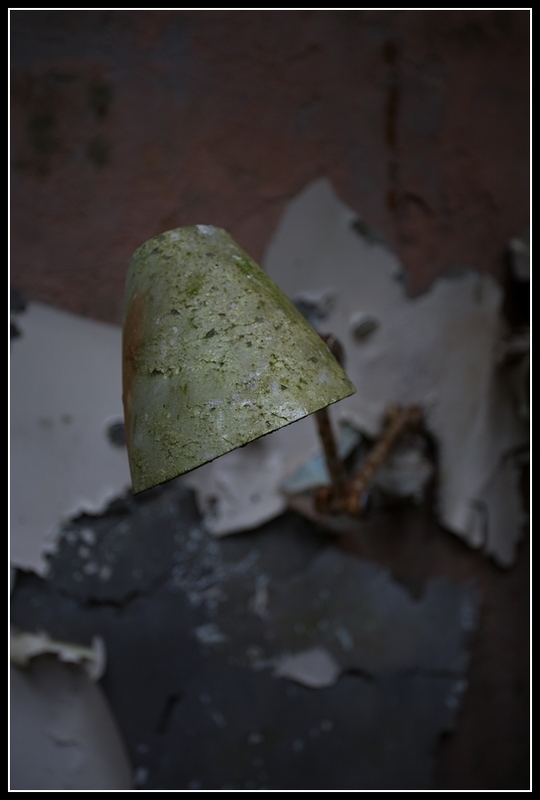 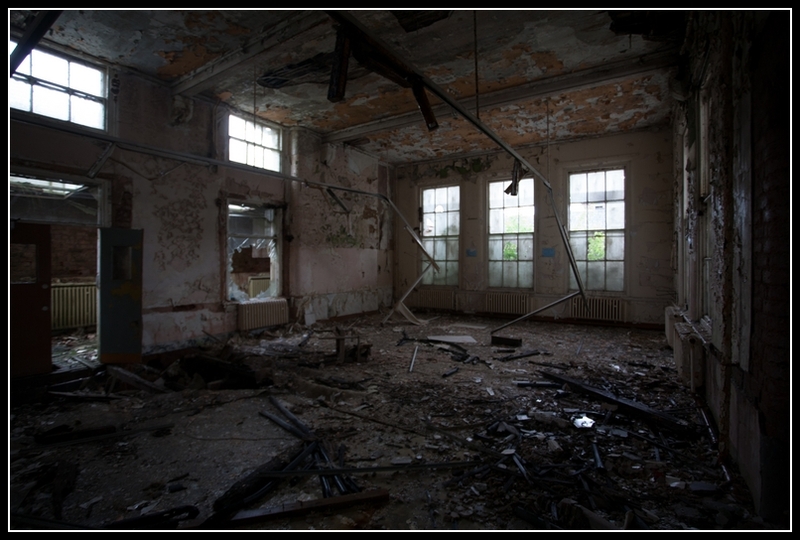 There were many areas we were unable to access due to the amount of decay, but we could get to most places. 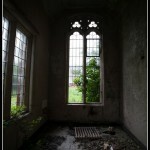 At that time, the ballroom still had beds stored in there, the RC Chapel had robes etc in the little annexe, and what was left of an organ, the office building had lots of things lying about, but was badly infested by pigeons. 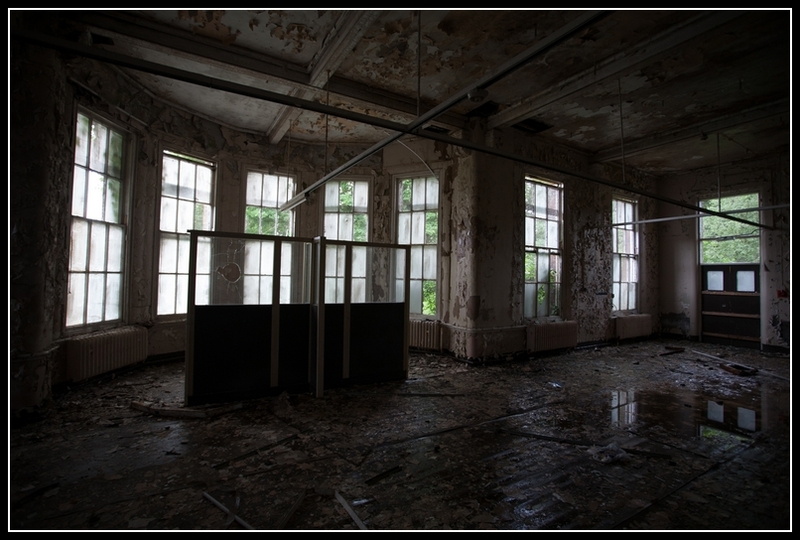 There was a recreation room still complete with pool table and piano, an awful lot of things had been left behind at that point. 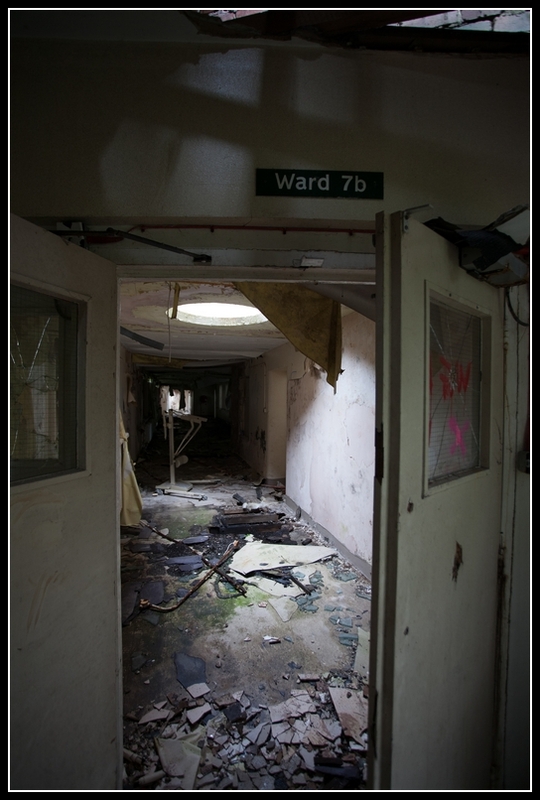 We often heard footsteps, I remember once being in a corridor outside the kitchens and seeing a dark shadow pass by in the corridor running along the bottom of the one where I was. 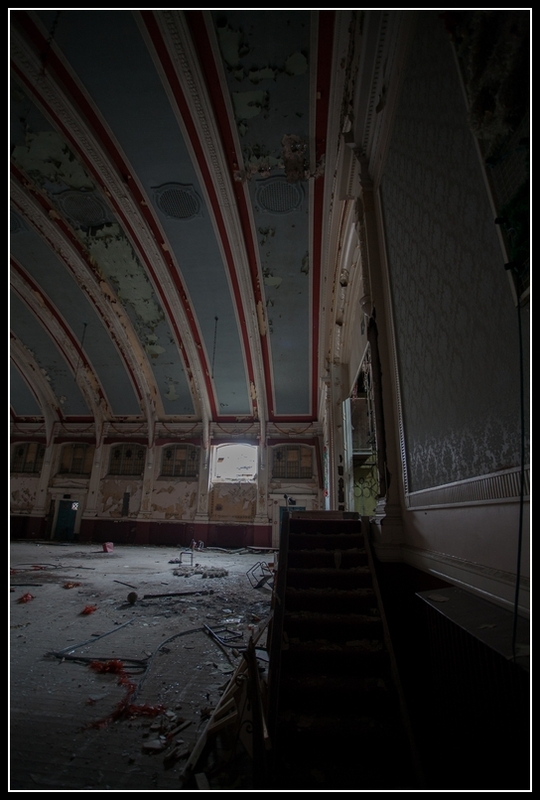 One time we even heard music coming from the ballroom, of course there was no one or nothing there apart from old equipment. 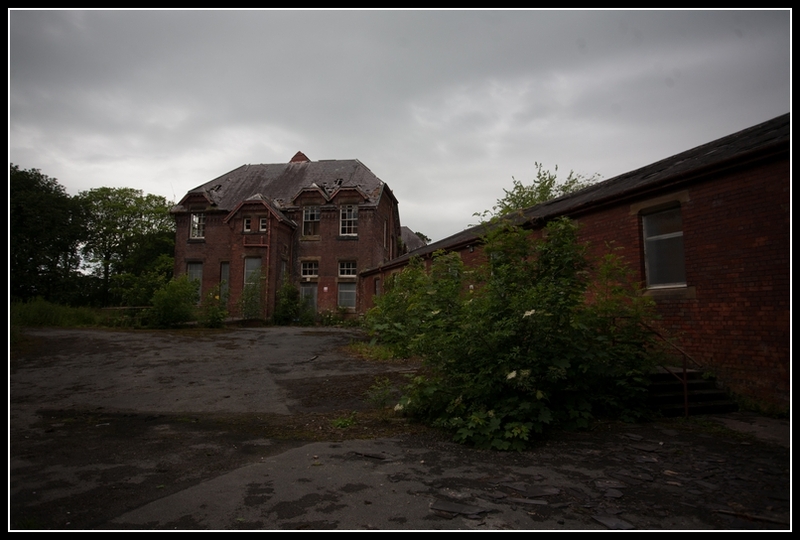 A very spooky place and I was glad when I didn’t have to go back there any more! 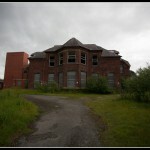 I live in goosnargh and thought it’d be really clever if I told everyone how I got into the site this week. 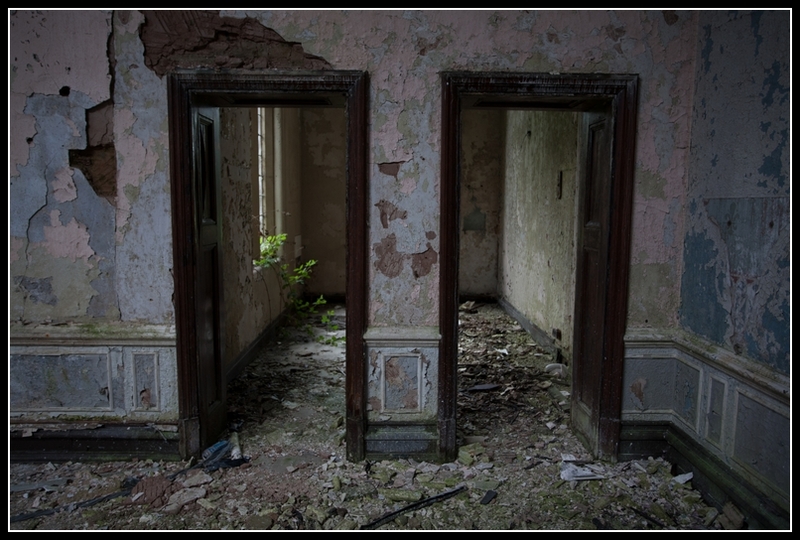 This is because I’ve not actually read anything on this site about access details and why people don’t disclose them on a public website. 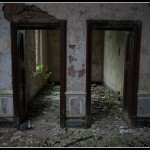 I don’t do access details, sorry.